An isolator is a non-reciprocal, dual port device that transfer all the radio frequency power in one direction. 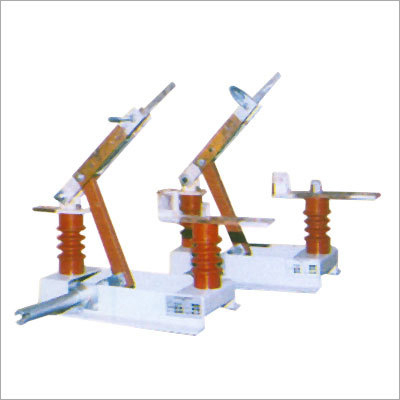 Our company, National resistors offer you the Ht Indoor Isolators manufactured with finest quality raw material at pocket friendly prices. It is available in various types of interlocks for outdoor and indoor application. Our product is durable, simple to maintain, performs high operating reliable operation and mainly has a feature of single and three pole. It is easily accessible as it has both manual and motorized mode of application and can be mounted on walls, structures and panels. Ht Indoor Isolators has one of the latest on load and off load system.